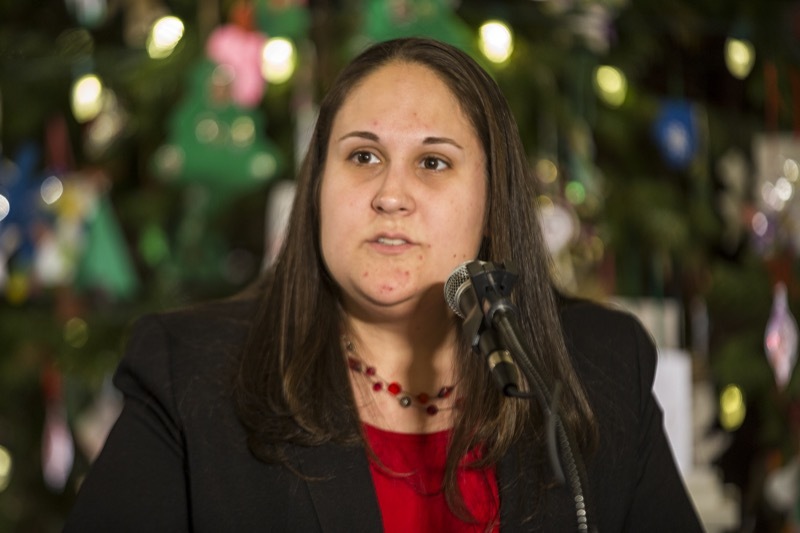 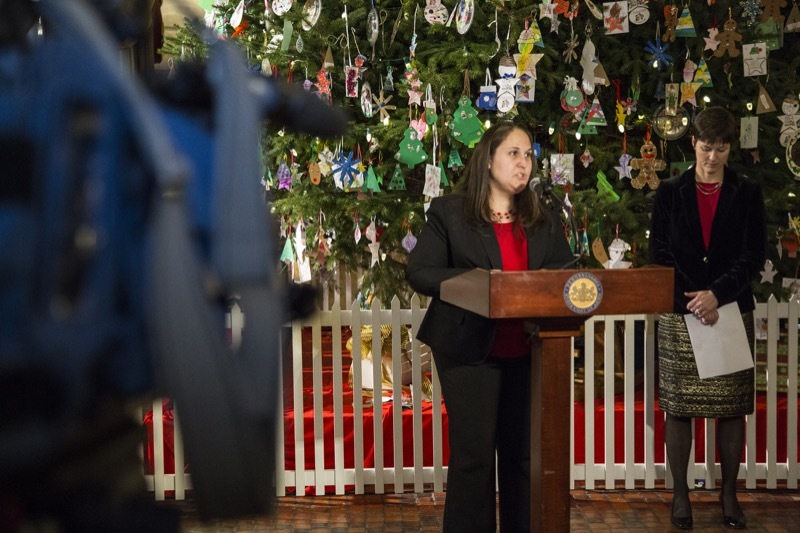 Pennsylvania wins a nationwide injunction from Federal Judge Wendy Beetlestone stopping President Trump's order that eliminated women's guaranteed access to contraceptive care under the Affordable Care Act. 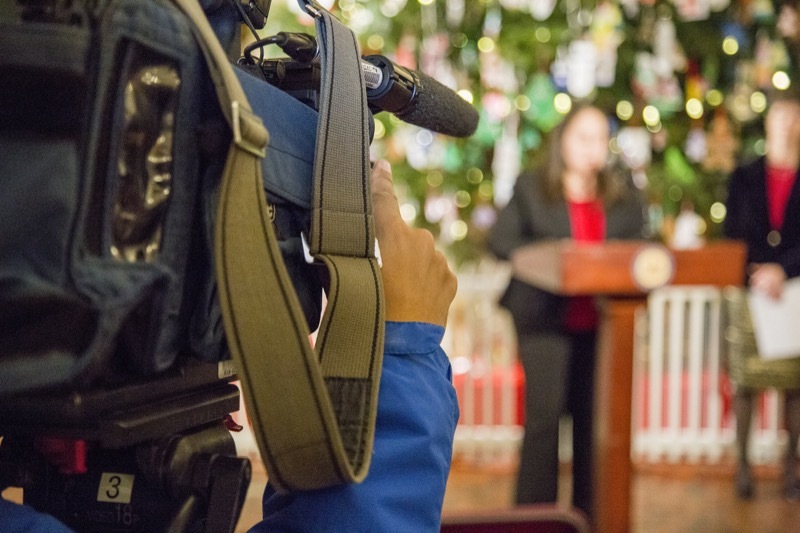 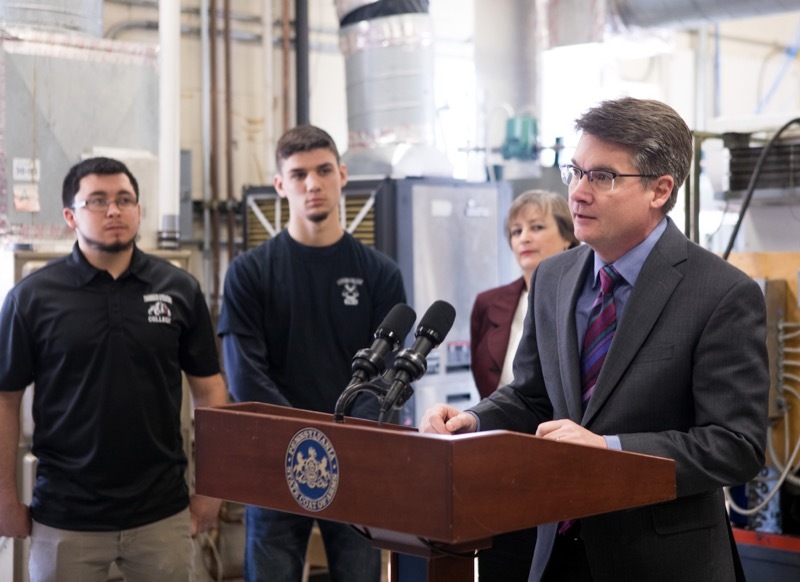 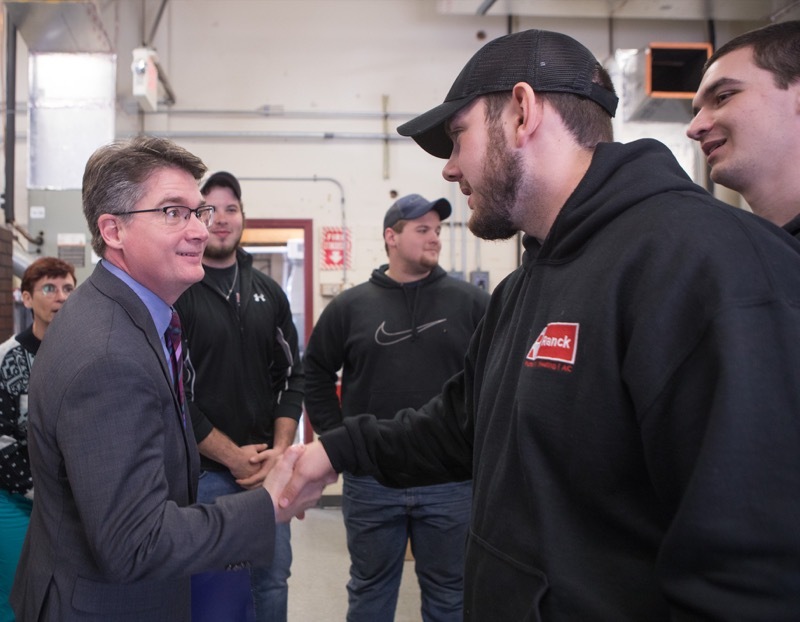 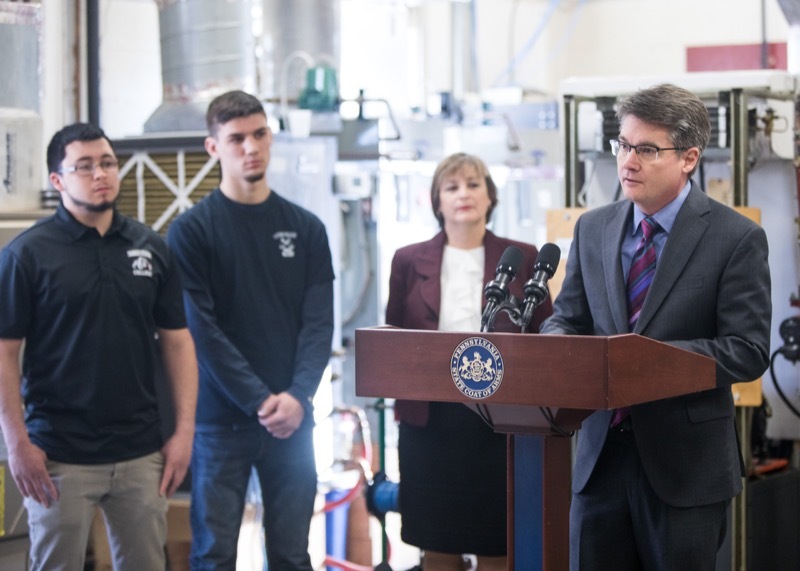 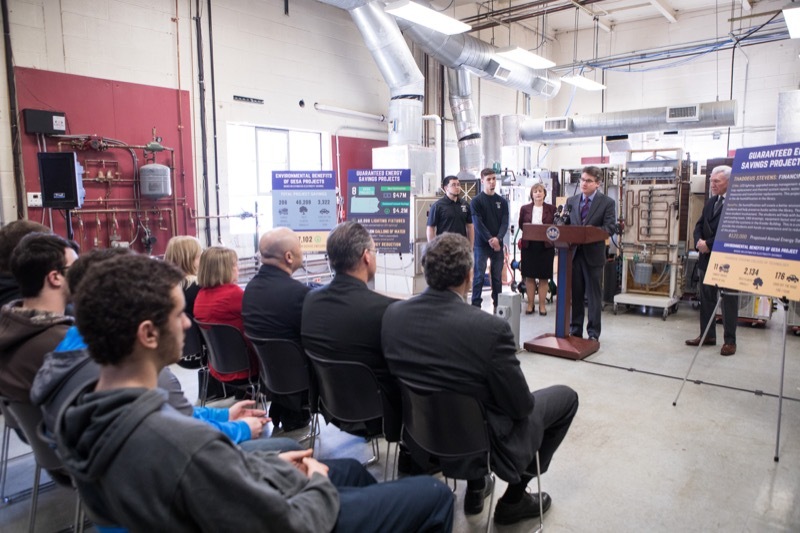 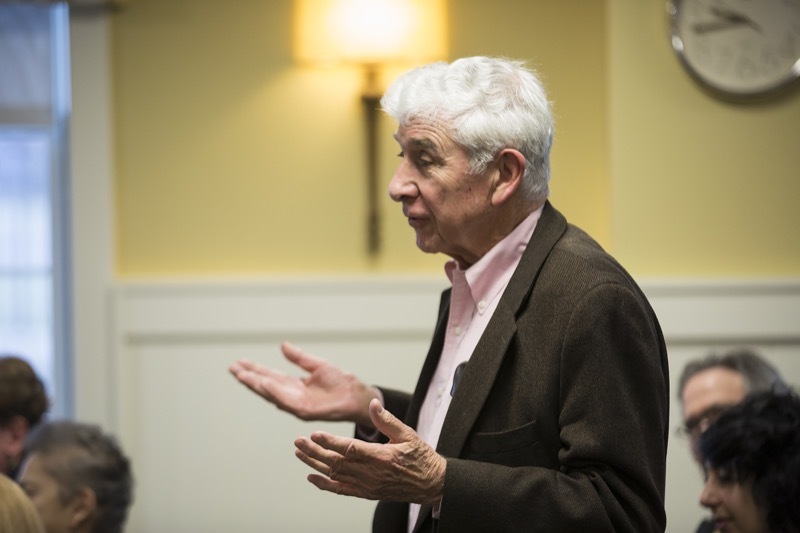 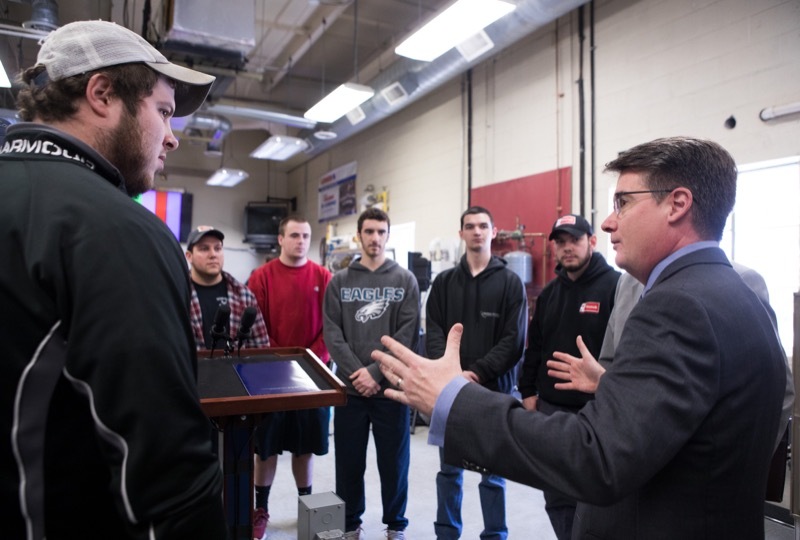 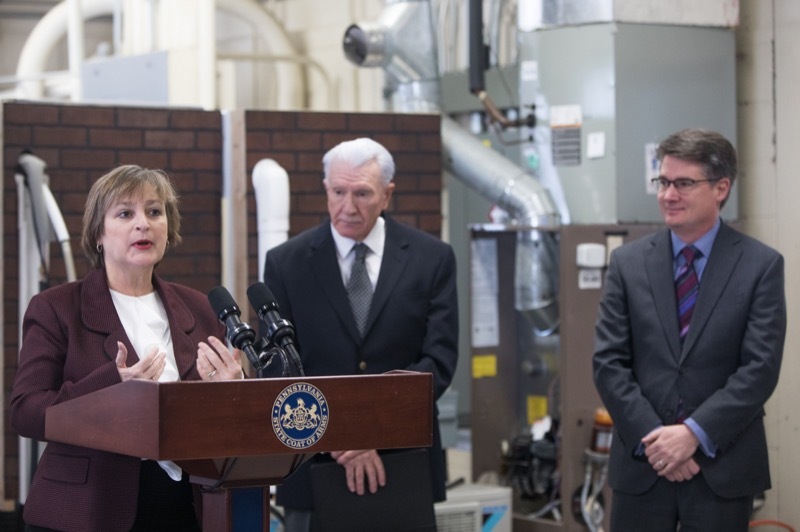 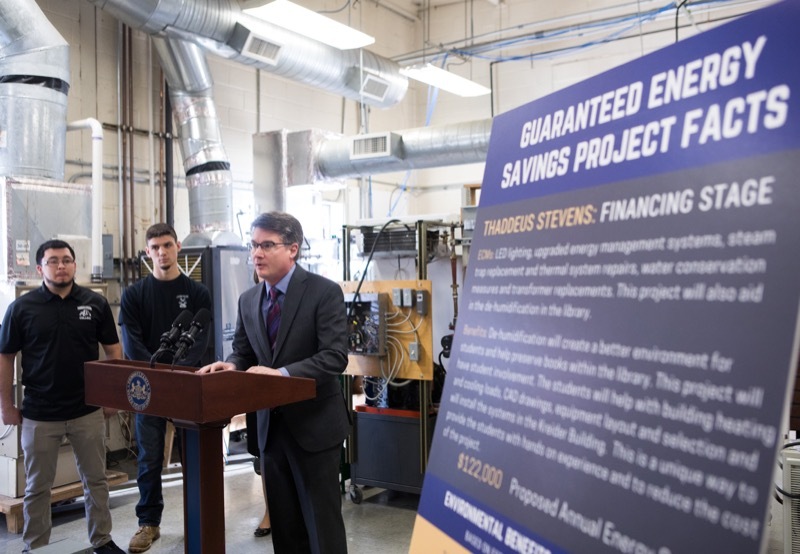 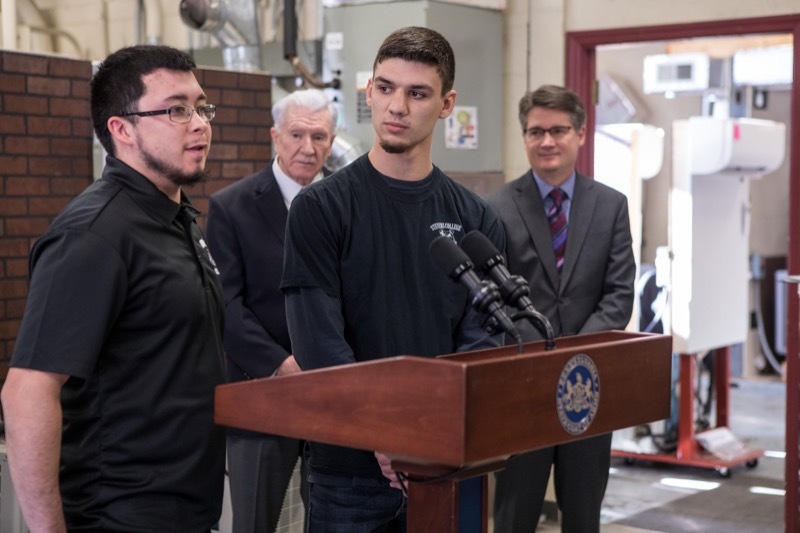 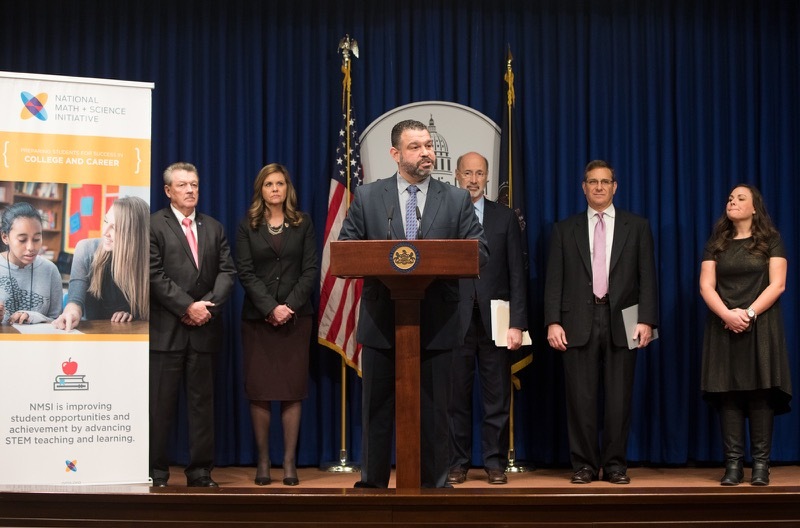 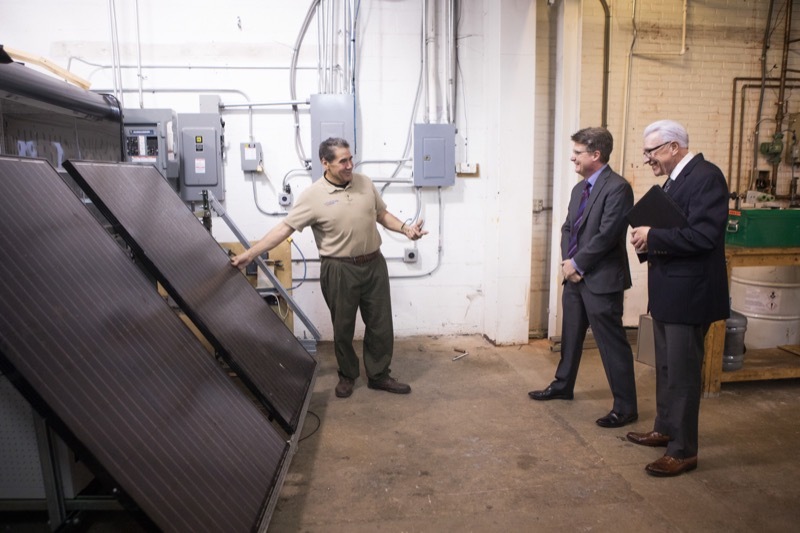 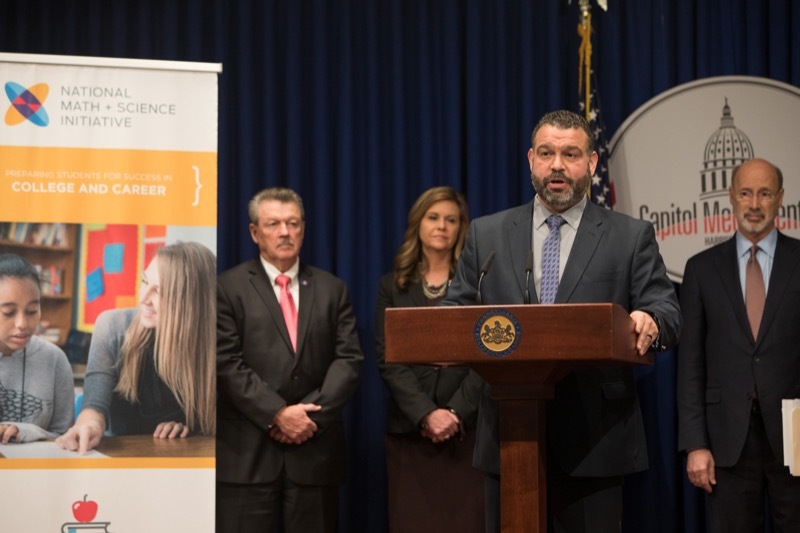 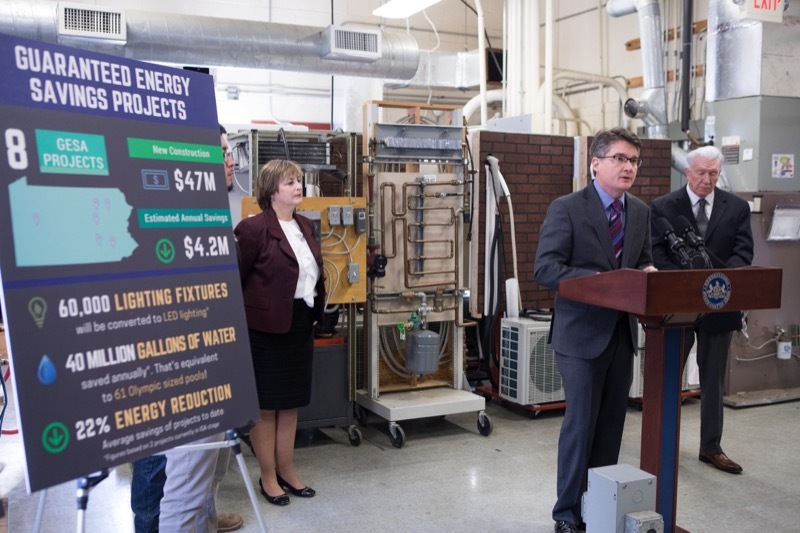 An innovative program to lower energy costs in state buildings will generate $4.2 million in annual savings to self-fund efficiency projects as part of Governor Tom Wolf's GO-TIME initiative, Department of General Services (DGS) Secretary Curt Topper announced today. 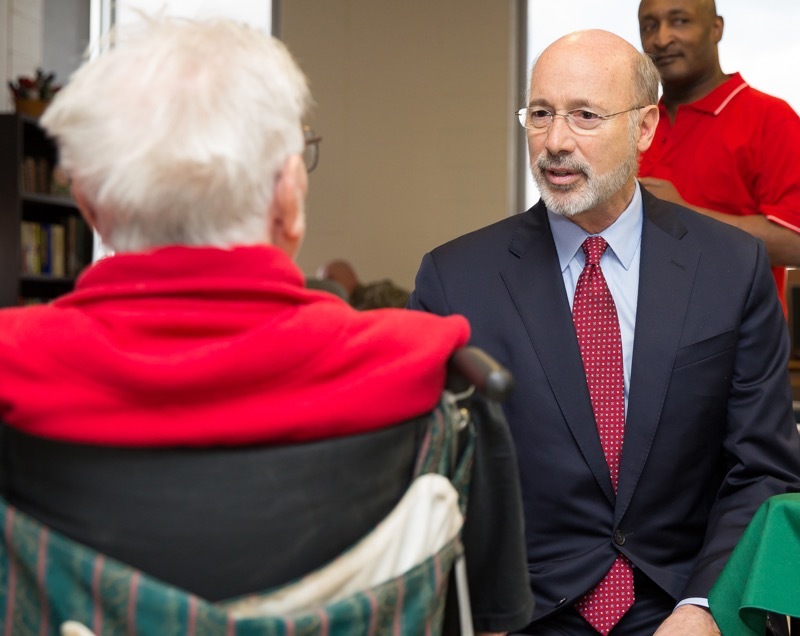 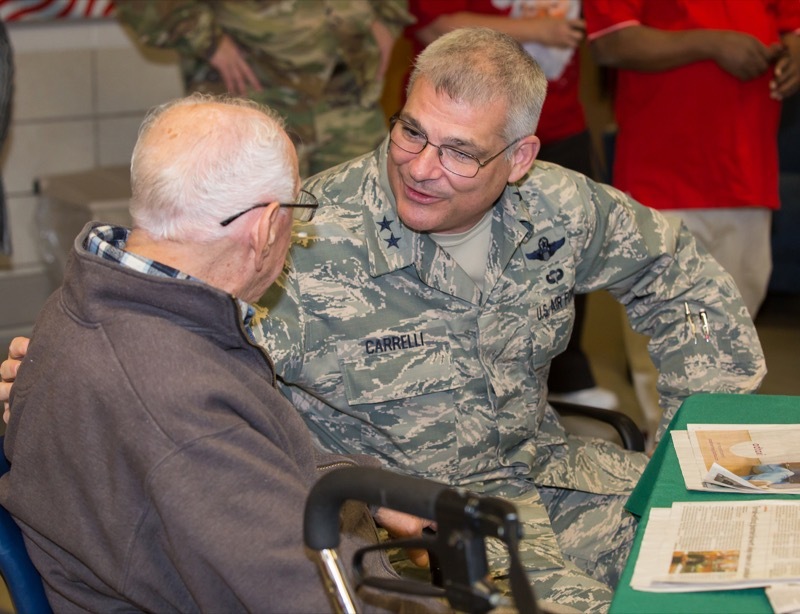 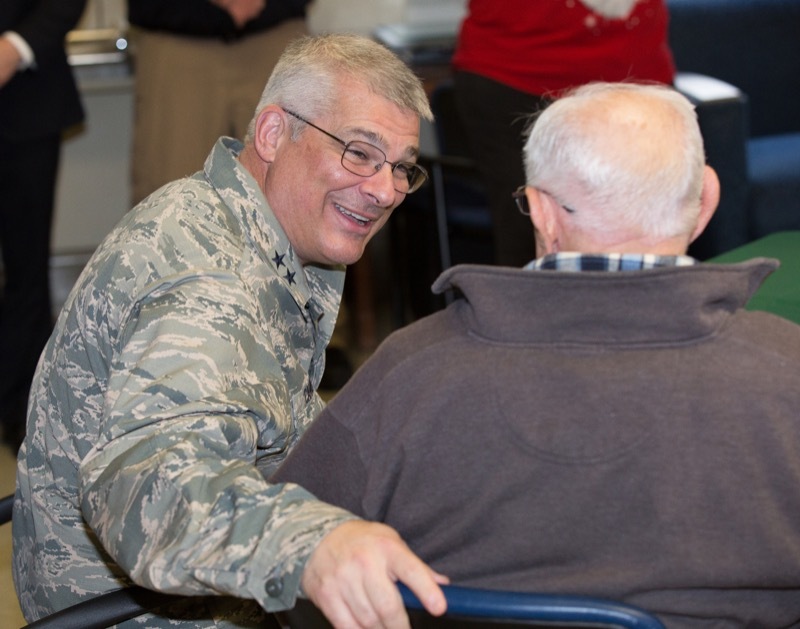 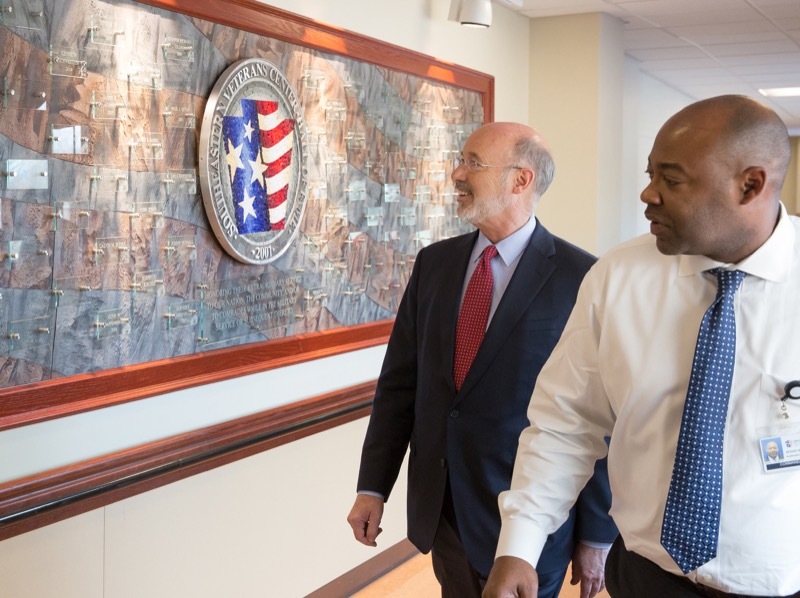 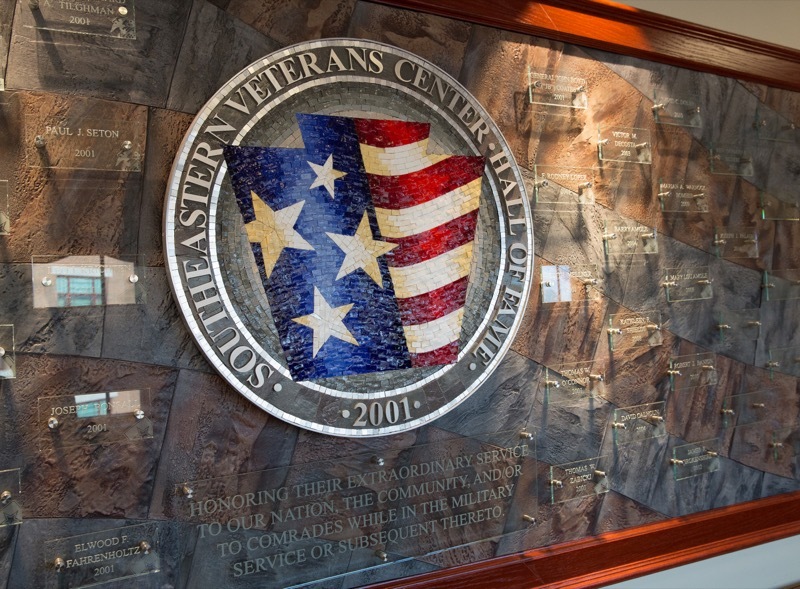 Harrisburg, PA - Today, Governor Tom Wolf joined Maj. Gen. Tony Carrelli, Pennsylvania's adjutant general and head of the Department of Military and Veterans Affairs (DMVA), along wit h members of the Pennsylvania National Guard for a holiday visit to the Southeastern Veterans' Center in Spring City. 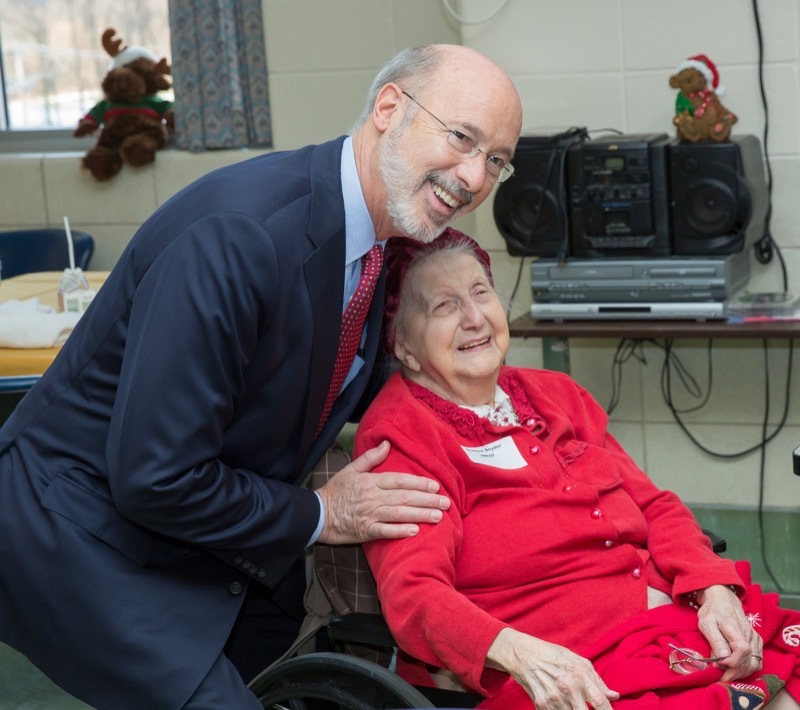 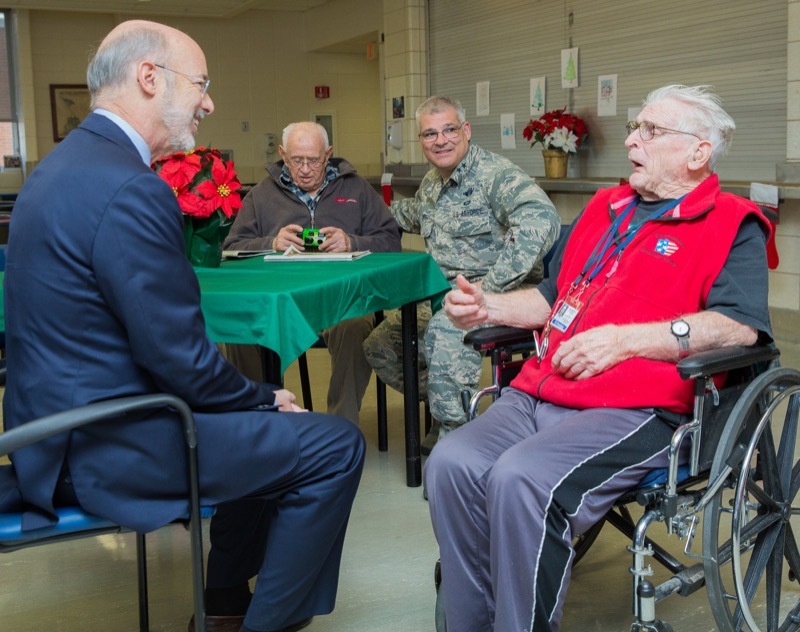 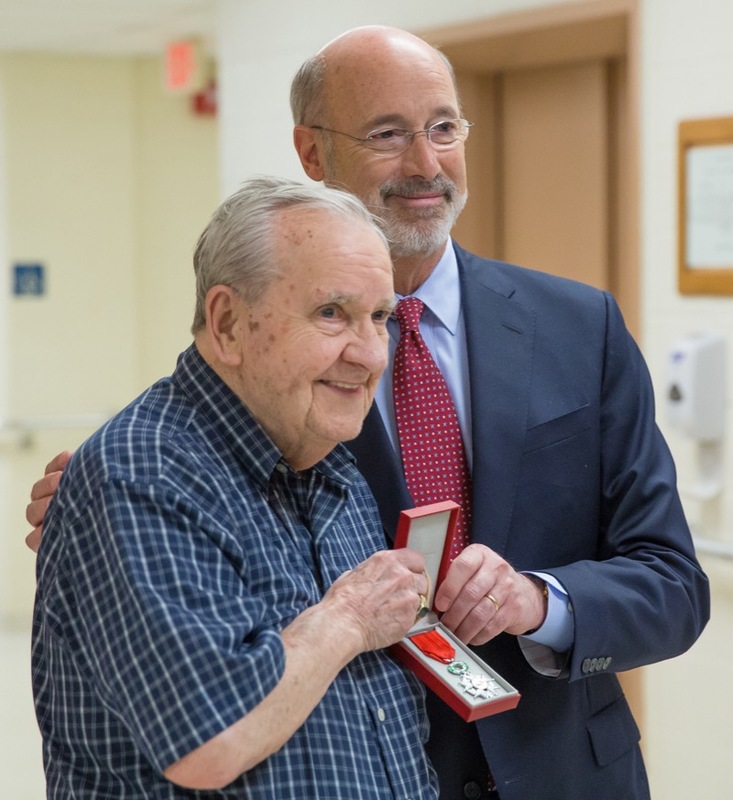 Today, Governor Tom Wolf joined Maj. Gen. Tony Carrelli, Pennsylvania's adjutant general and head of the Department of Military and Veterans Affairs (DMVA), along with members of the Pennsylvania National Guard for a holiday visit to the Southeastern Veterans' Center in Spring City. 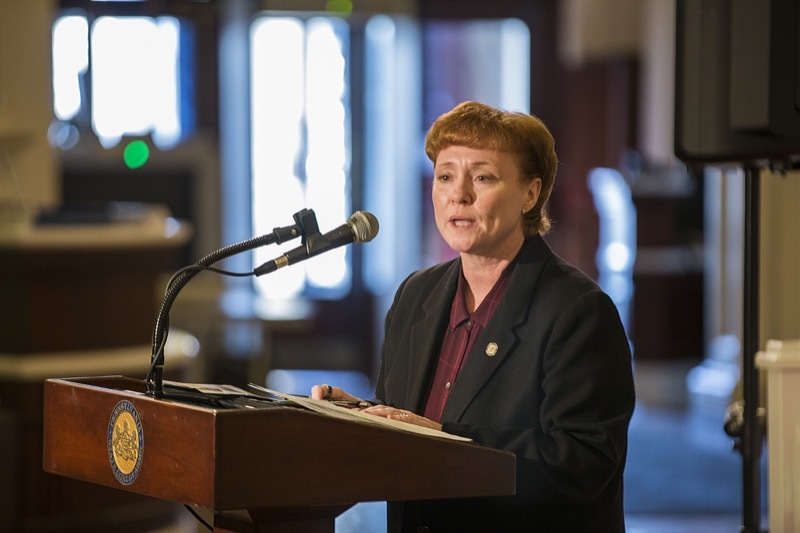 Harrisburg, PA - Pennsylvania Department of Drug and Alcohol Programs (DDAP) Acting Secretary Jennifer Smith, Department of Human Services Acting Secretary Teresa Miller, and Department of Aging Secretary Teresa Osborne today spoke in the state Capitol Rotunda to share resources and advice for individuals and families affected by mental health and substance use disorders. 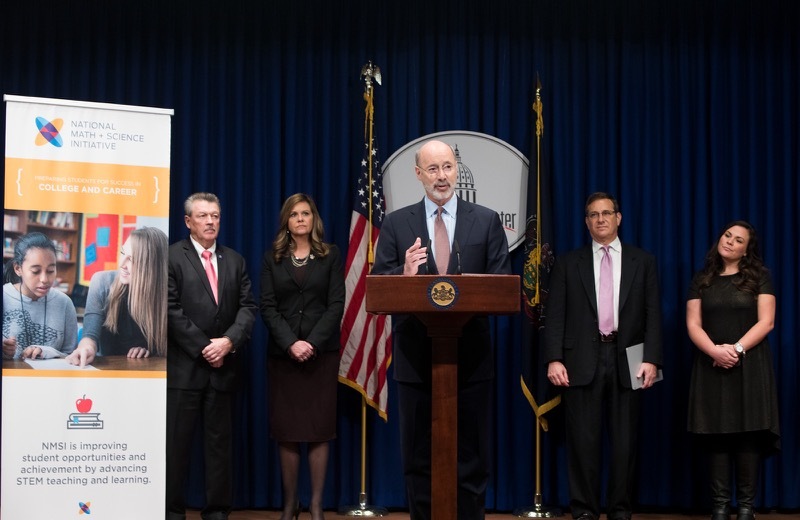 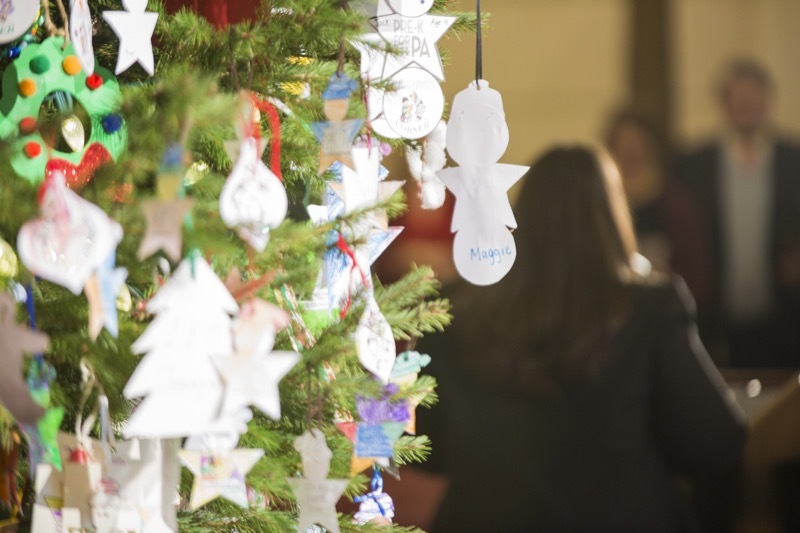 Pennsylvania Department of Drug and Alcohol Programs (DDAP) Acting Secretary Jennifer Smith, Department of Human Services Acting Secretary Teresa Miller, and Department of Aging Secretary Teresa Osborne today spoke in the state Capitol Rotunda to share resources and advice for individuals and families affected by mental health and substance use disorders. 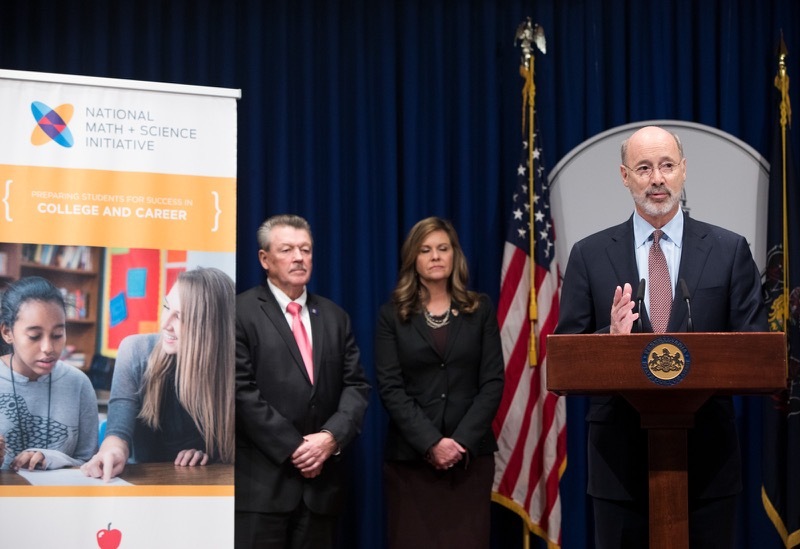 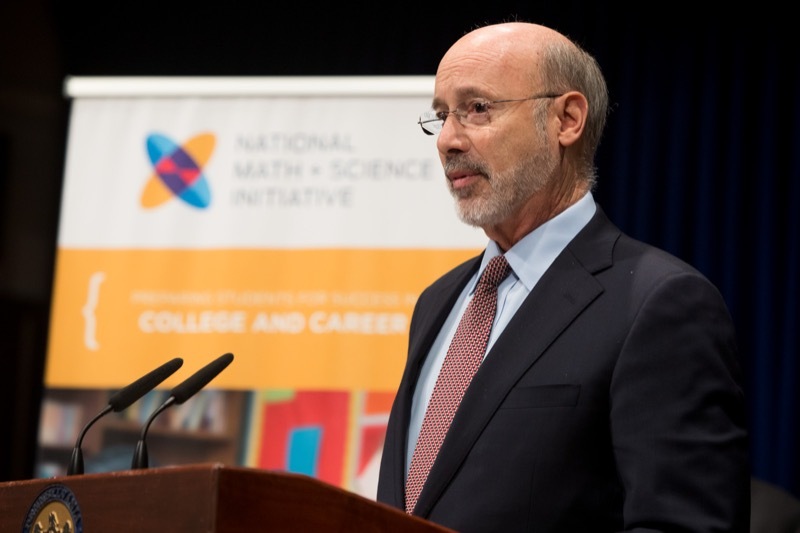 Governor Tom Wolf joined the National Math and Science Initiative today at the state Capitol to recognize the impressive academic gains of several western Pennsylvania schools in the organization's College Readiness Program, and he touted the state's significant progress and investments in education to reverse years of cuts and prepare students with the skills for a rewarding career in the 21st century economy. 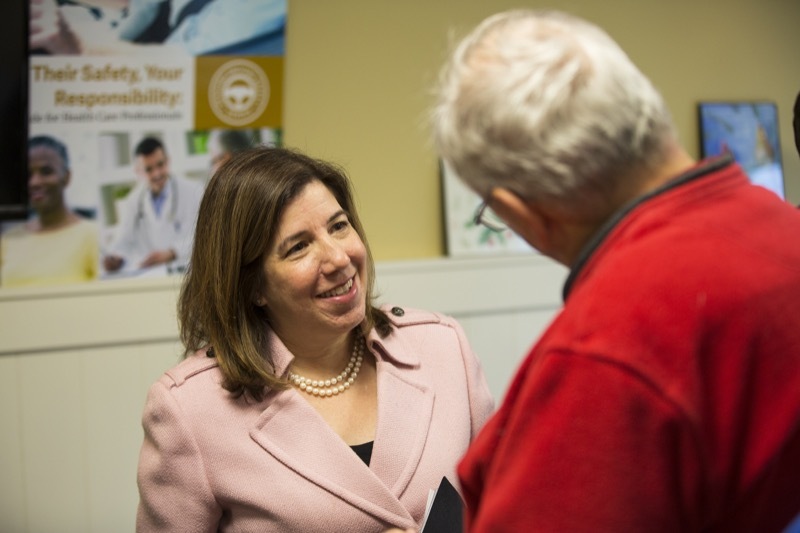 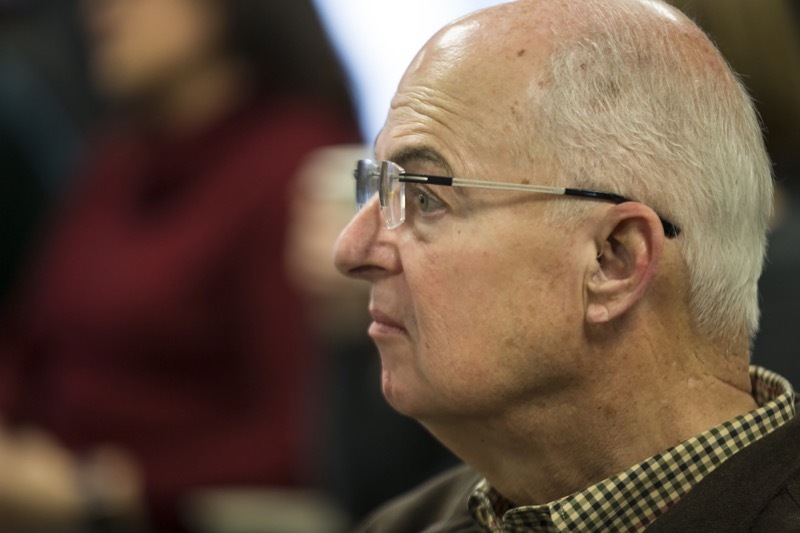 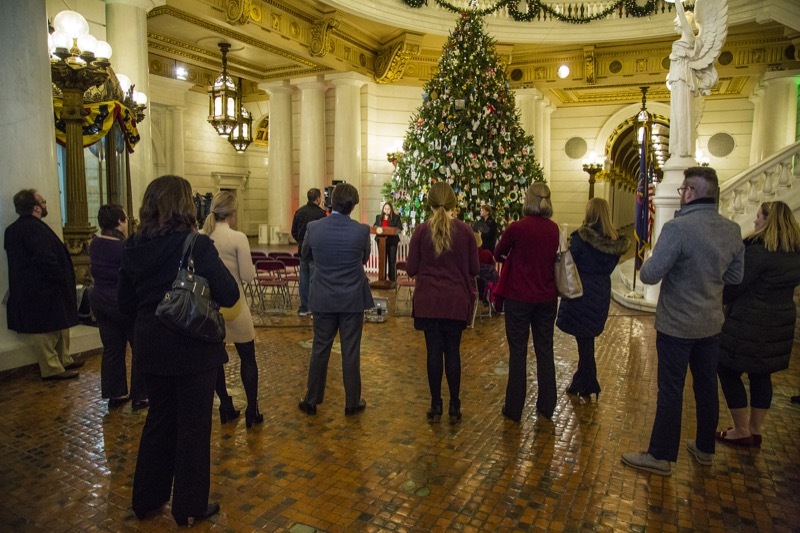 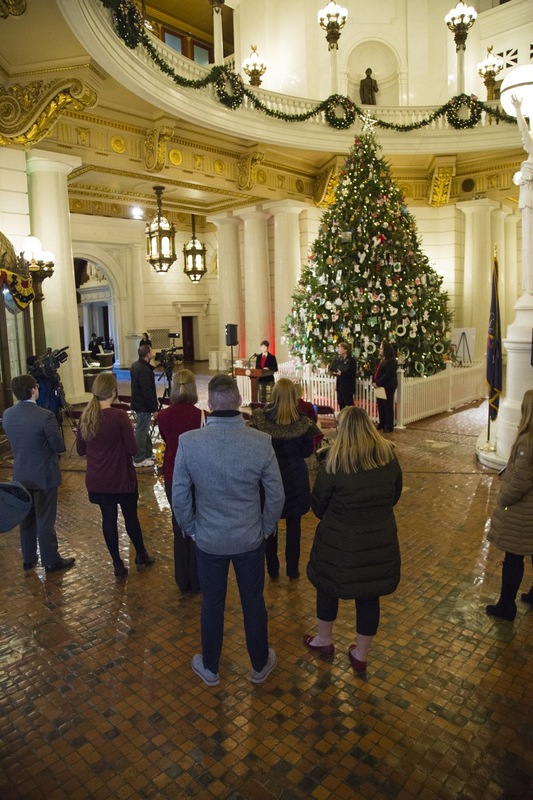 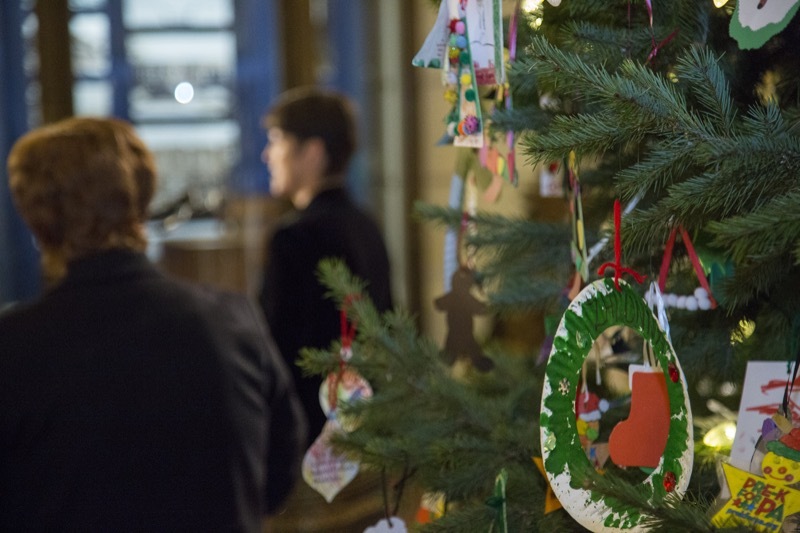 Today, Governor Tom Wolf and Representative Mary Jo Daley joined local elected officials and women's health advocates to rally against Senate Bill 3, the anti-choice legislation that would severely limit women's reproductive rights. 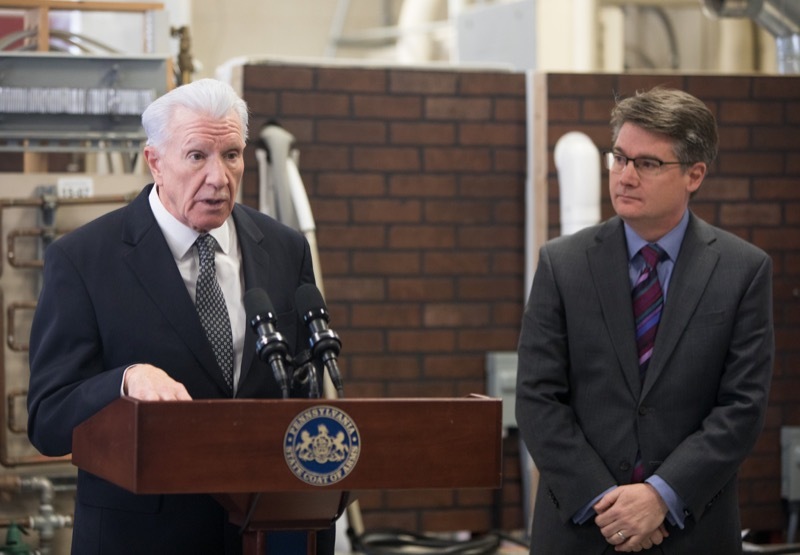 The Pennsylvania Department of Transportation (PennDOT) recently answered some of the public's frequently asked winter questions in a blog post and the department's operations are also explained in a video. 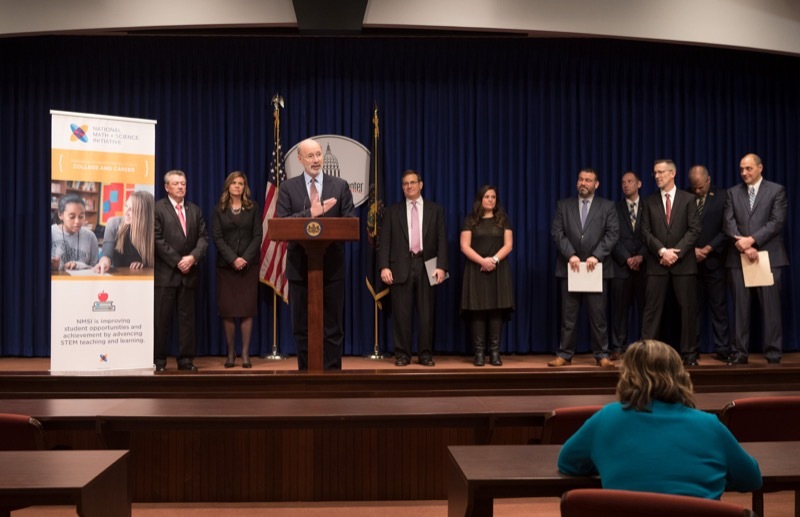 PennDOT is also offering various graphics and animations regarding driver preparations, winter operations, and available resources such as travel information and plow tracking on www.511PA.com. 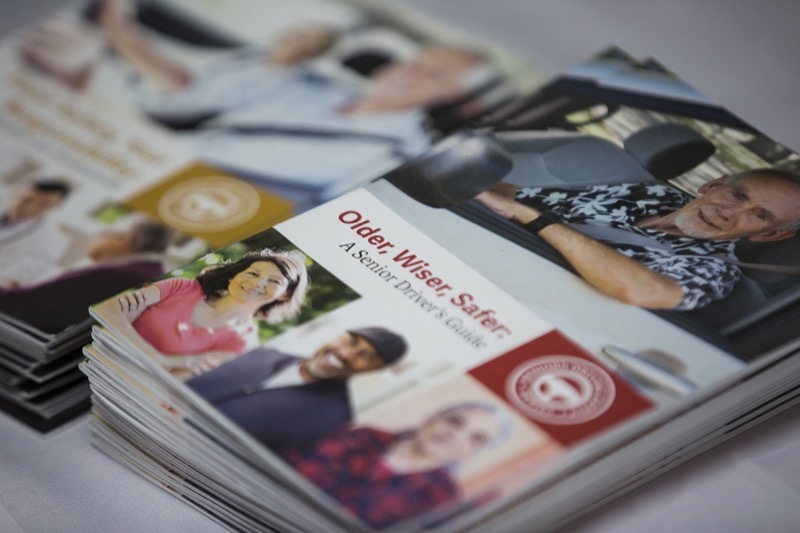 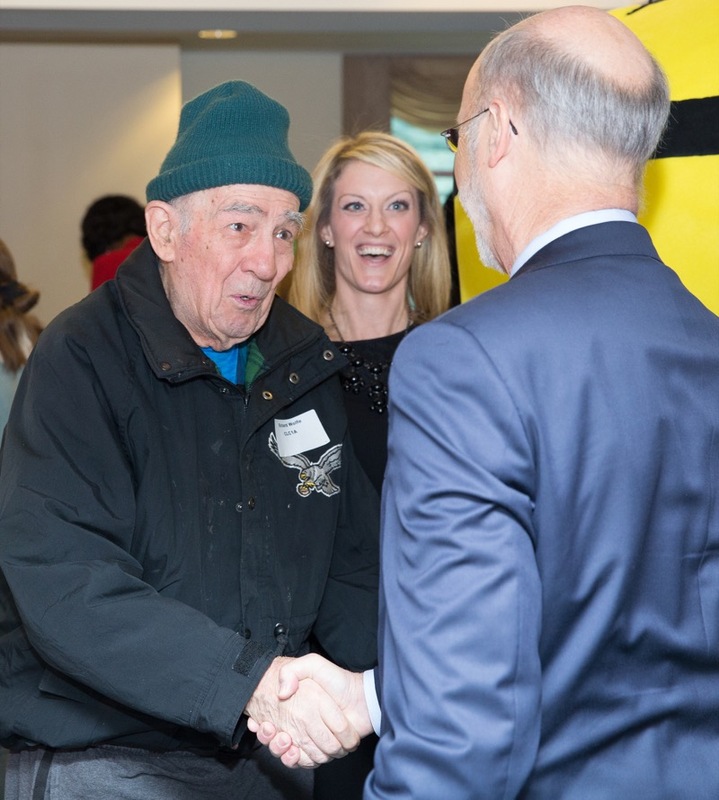 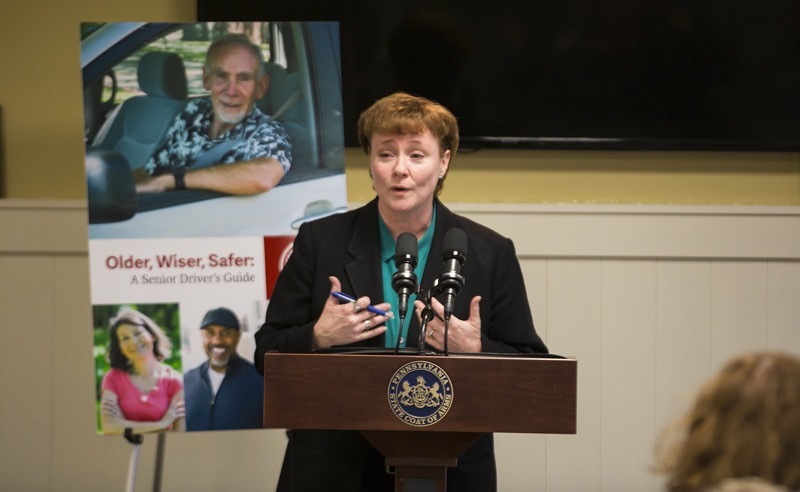 Devon, PA -In honor of Older Driver Safety Awareness Week (December 4-8, 2017), the Pennsylvania Department of Transportation (PennDOT) and the Pennsylvania Department of Aging (PDA) hosted a public safety event this morning called 'Maintaining Mobility' at Surrey Services for Seniors. 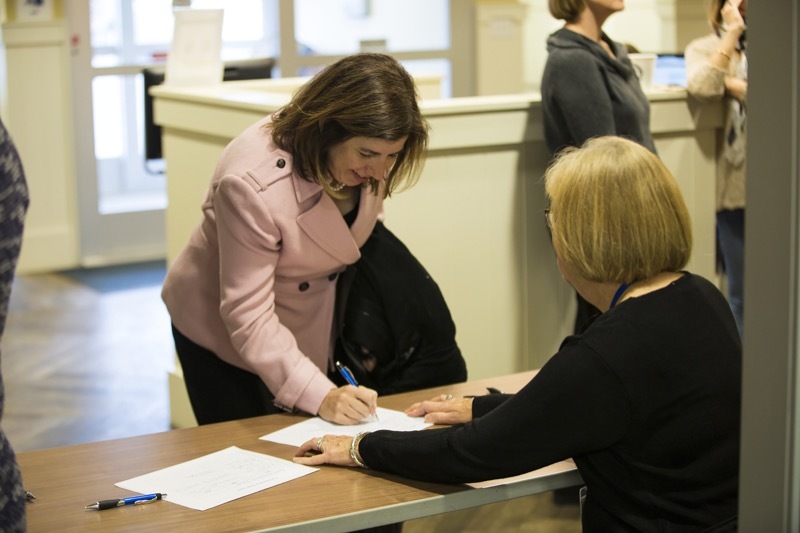 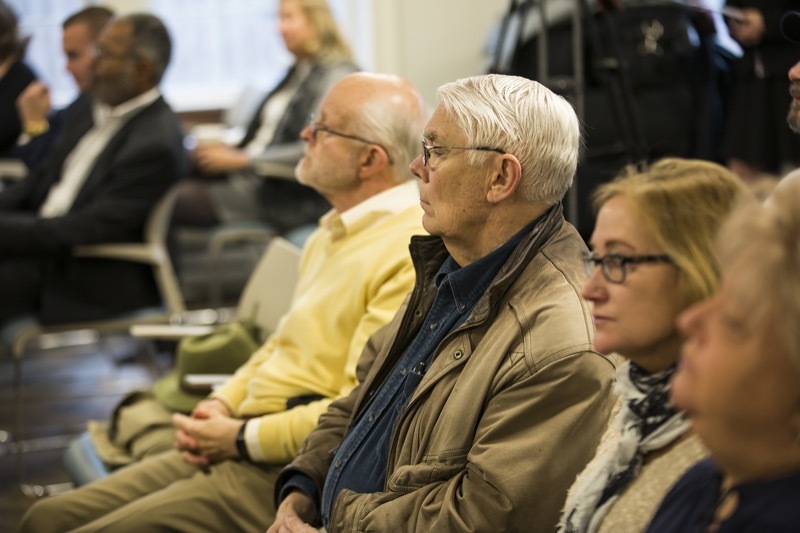 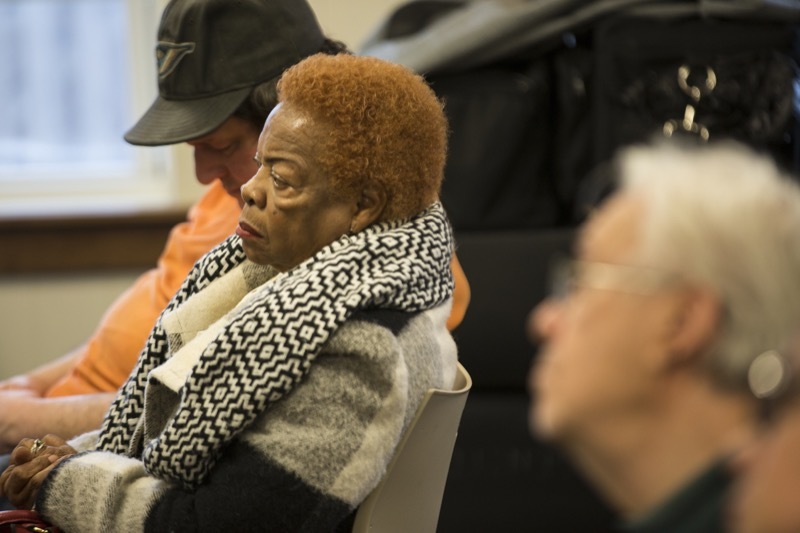 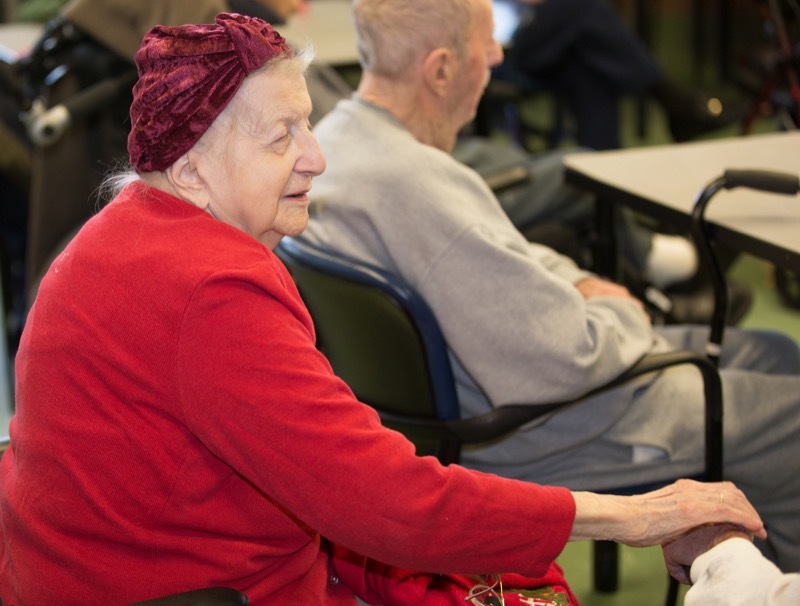 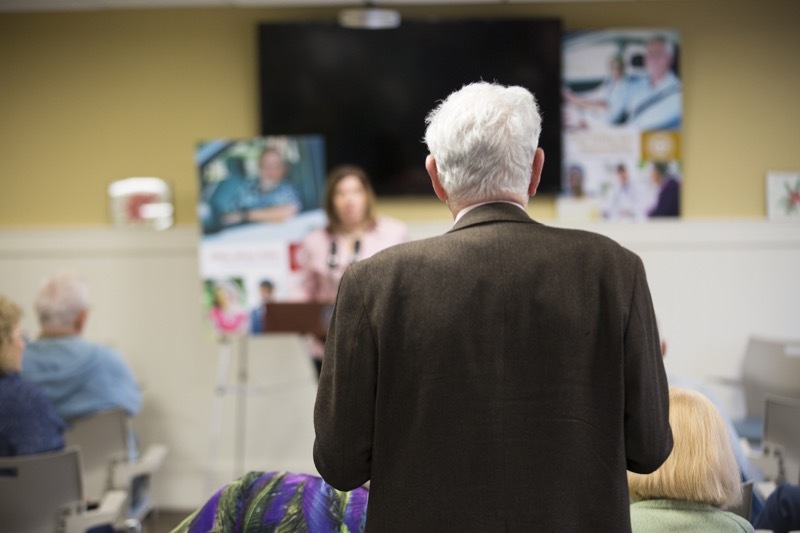 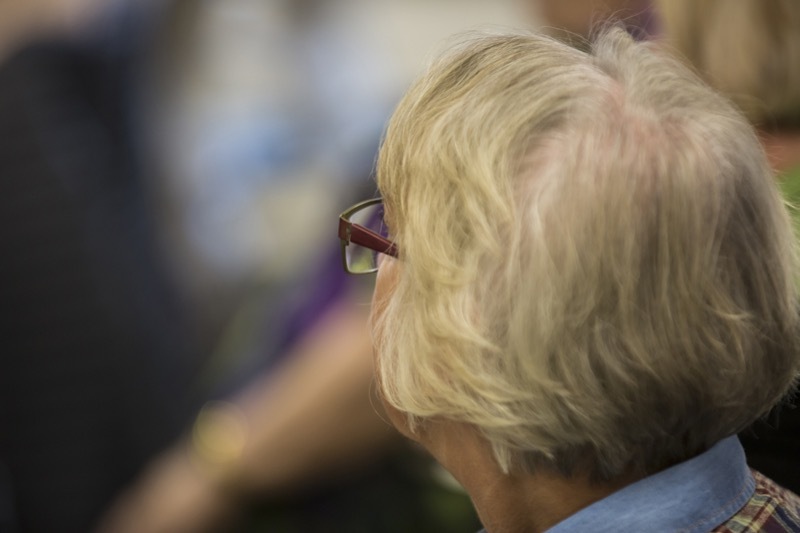 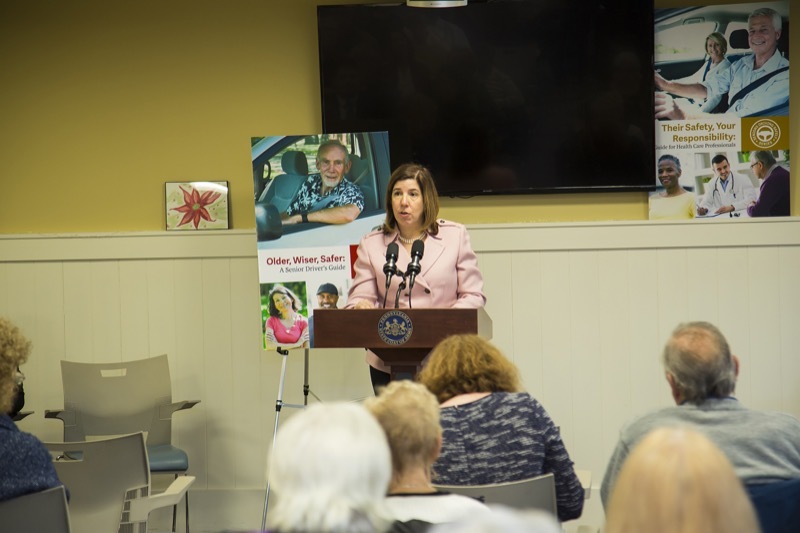 In honor of Older Driver Safety Awareness Week (December 4-8, 2017), the Pennsylvania Department of Transportation (PennDOT) and the Pennsylvania Department of Aging (PDA) hosted a public safety event this morning called 'Maintaining Mobility' at Surrey Services for Seniors. 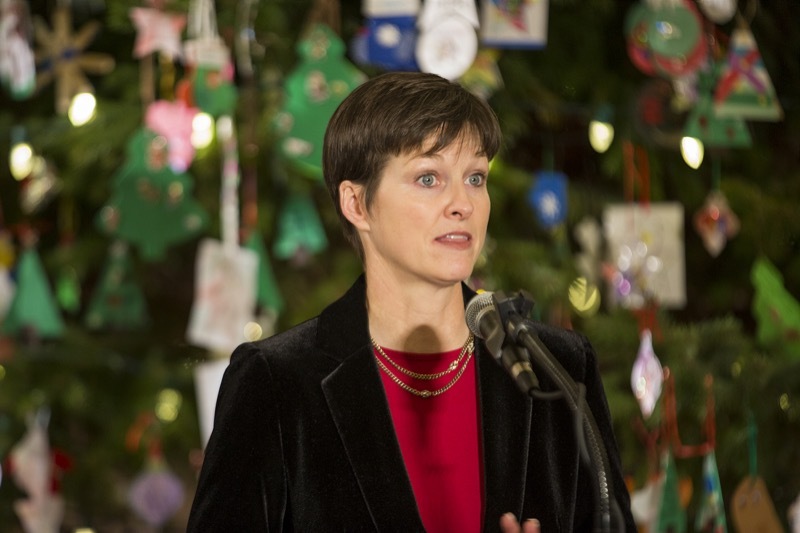 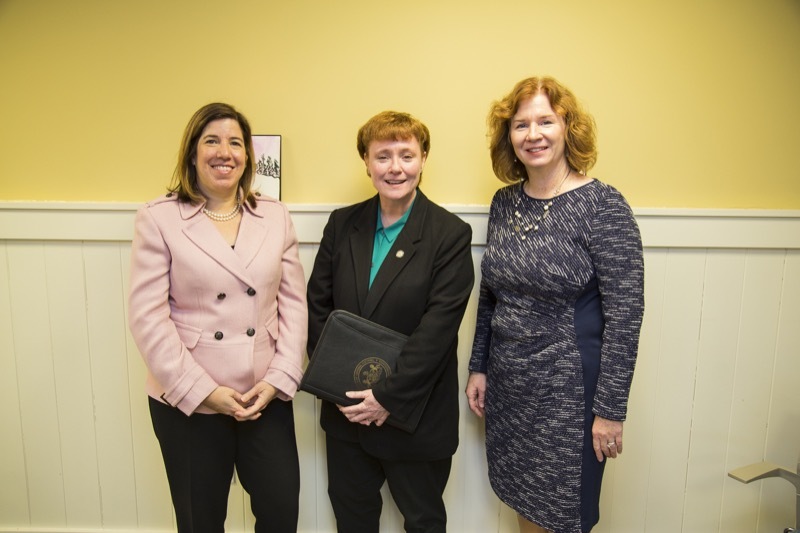 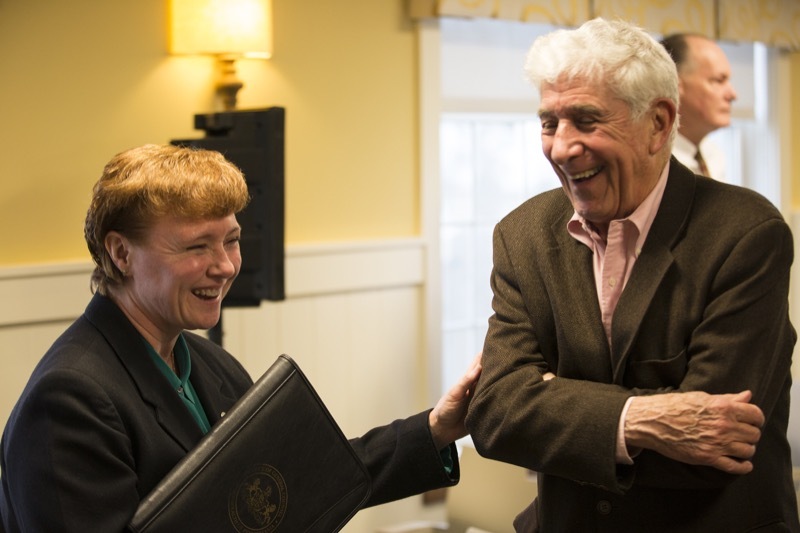 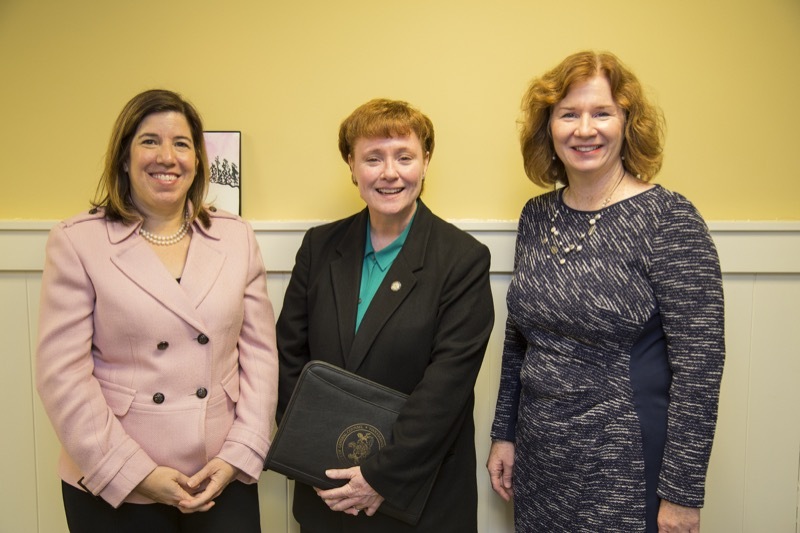 Secretary of Transportation Leslie Richards and Secretary of Aging Teresa Osborne shared remarks, as well as Sara Weir from the AAA Mid-Atlantic Foundation for Safety and Education.